There will be a lot of headlines that suggest that 2016 has not been a good year for music - and if you follow the mainstream between the losses of several legends and a haphazard set of releases that slide between underwhelming and disappointing, that's easy to believe. Of course, that view is not really reflective of reality, because if you look away from the Billboard Hot 100 - which I would advise, it's been a rough six months there - there is quality here. I think the big issue comes in that there have been fewer than normal outright smashes and instant classics as there were at the midyear of 2015, which was really frontloaded with incredible records. 2016 has been more scattershot, with a lot of great records that don't quite rise to the level of immediate classics, and also a fair bit more diverse. Country and folk, for one, have been a great year across subgenres, underground hip-hop has been pretty solid, and there's some great R&B, metal, and rock music that I've liked a fair bit. And that's before you get the genre-bending stuff that sticks the landing incredibly well, and I'd argue we've seen a lot of that thus far. 12. Blackstar by David Bowie - there are very few artists who can define how they go out, but David Bowie pulled it off. A cryptic record that can capture the ethereal chill of impending death, the unsettled fear of what might come next, and the melancholy in leaving it all behind, paired with incredible production and fearlessly inventive experimentation... it's not an easy record to revisit, and every critic under the sun have already praised it to high heavens, but let me make this abundantly clear, it's so worth it. 11. Teens Of Denial by Car Seat Headrest - so I haven't entirely been on-board with the emo revival that's been percolating around the edges of the indie scene - I've heard a fair bit of it, but more often than not, it's not taking the chances in writing or instrumentation to rise above its influence. And yet while Car Seat Headrest probably doesn't quite fall within emo, it arguably does more to push the sound and writing forward as Will Toledo explores depression in the modern teenage context and comes to no concrete answer in a way that exposes vulnerability and raw brilliance. Coupled with great pop songwriting and the ambition to go bigger and tap into all manner of uncomfortable emotions, this record deserves the mountains of critical acclaim it's received. 10. The Impossible Kid by Aesop Rock - welcome back to the modern world, Aesop Rock, and it's great watching you try to engage with it. 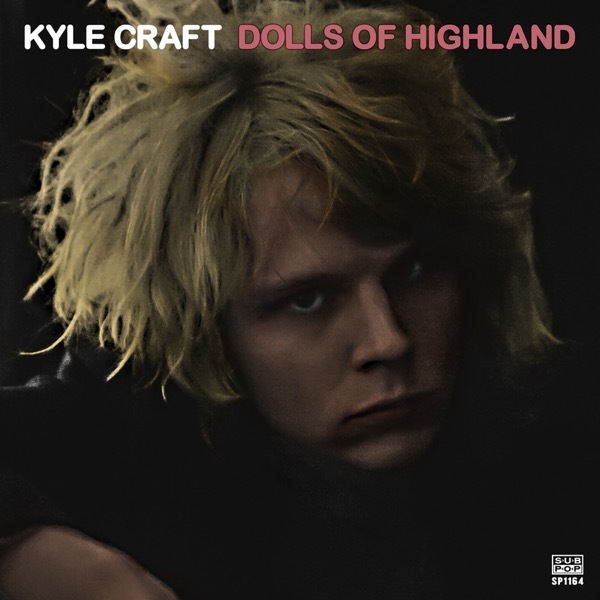 Easily one of his most accessible releases, this record peels into the path of recovery, both personal and artistic, in a way that you almost forget to notice how damn clever the entire thing is! And when you factor in the greatest vocabulary in hip-hop and a selection of beats that might not be as layered as the writing but are no less punchy, you easily one of have one the hip-hop standouts of the year from a veteran who can make it look easy. Fantastic work. 9. Ghostlights by Avantasia - of all of the albums on this list, this is one that probably grew on me the most. Initially I was hard on this symphonic metal epic, the sequel to a pretty damn powerful record in its own right, but with the combination of morally ambiguous framing in the writing, killer guitar solos, and some of the best hooks you'll hear on a metal record all year, Avantasia delivered an album that fell into near permanent rotation for me. A smarter record than most have given credit, Avantasia's Ghostlights is a powerhouse of a symphonic metal project, and sets a pretty impressive bar going forward - fine work. 8. Malibu by Anderson .Paak - it's been an absolute delight for me to watch critics fall over themselves to praise this album - .Paak set a high bar thanks to his passionate performances on previous records and especially Dr. Dre's Compton, but Malibu is the sort of genre-blending powerhouse that firmly cements his place in modern music. With fantastic writing, great instrumental texture, remarkable thematic cohesion, potent guest performances, and one of the most elastic and expressive voices in modern R&B, the only crime here is that he hasn't crossed into the mainstream yet - but really, if he keeps it up, it's just a matter of time. 7. Varmints by Anna Meredith - say hello the album that's already been ignored by too many people, one of the most perplexing and complex blends of classical and electronic music you'll hear in 2016. And I'll admit, part of the reason why this record is landing on this list is because I can rave about the ingeniously layered compositions all day, but that's not deny lyrics that hold their own thematic resonance and a few of the most powerful crescendos that could even give Swans a run for their money. 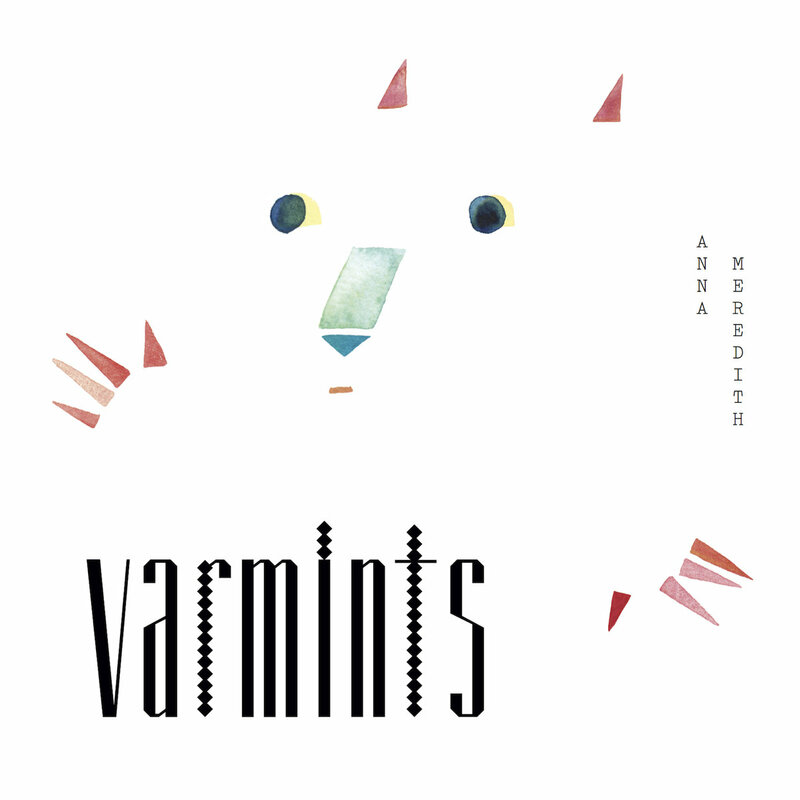 In other words, if you're looking for the sort of challenging yet hugely rewarding electronic music that'll push you to your limit, Varmints by Anna Meredith is the record for you. 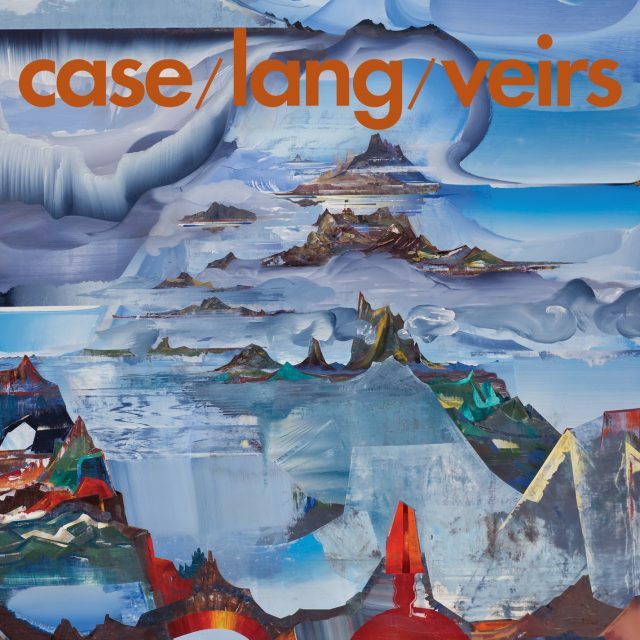 6. case/lang/veirs by case/lang/veirs - our most recent arrival on this, it's the sort of team-up that makes sense but one that you can expect would simply produce middle-of-the-road music, less than the sum of its parts. And yet k.d. lang, Neko Case, and Laura Veirs managed to create one of the most beautiful collections of alternative country and folk you'll hear in 2016, full of smoky melodies, exquisite hooks, and excellently framed, mature and yet heartfelt tracks. I came to this record way too late, so let's make up for lost time - probably the easiest listen on this list, but still worth all of your time. 5. A Sailor's Guide To Earth by Sturgill Simpson - yes, it's not better than Metamodern Sounds In Country Music, but when as a writer, musician, singer, and producer you're only a shade away from transcending yourself, that's high praise indeed. A Sailor's Guide To Earth might straddle the edges of country, but Simpson proved that damn great music could still be wrung from it all with gorgeously opulent instrumentation, powerhouse vocals, smart writing, and the best Nirvana cover you'll hear all year. This is the right kind of major label debut, and with this release, we weren't let down in the slightest. 4. 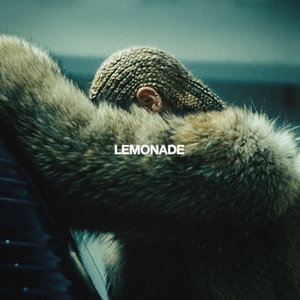 Lemonade by Beyonce - this will probably go down as the biggest surprise for me this year, and probably the one most heard by the mainstream. I've never been a Beyonce fan - up until this record the only album I really liked from her was 4, and definitely not her self-titled release, but Lemonade stands as her best record by a mile. Crossing genres with impunity, featuring easily her most raw and explosive production and performances, and with the guts to not just tear into her high profile marriage but show a reconciliation that implies more complexity than I've ever given Beyonce credit, the record shows the sort of artistic growth that completely redefines her as an artist for me. Yeah, detractors might shove the extended list of cowriters in my face, but when the music is this damn good - and when you realize that happens when you have as many samples as this record does - I stop caring. One of the best records of the year, hands down. 1. Southern Family by Dave Cobb & Various Artists - this is the first record I've ever given a perfect score, mostly because it's the best country record I've heard in years. It might not have the narrative focus of its spiritual forebear White Mansions, but Dave Cobb brings in career best performances and writing from nearly the entire group, matched by gorgeous production and a thematic exploration of family and death that can cut any heartstring. From Jason Isbell to Zac Brown, Brandy Clark to Miranda Lambert, John Paul White to Jamey Johnson, if there is any justice in this universe this record will be hailed as a modern classic - and thus far, it is my album of the year. Let's only pray that the rest of 2016 can rally to match it - and given some of the upcoming releases this year, which include Nick Cave, Epica, Beck, and Run The Jewels, it might just happen.